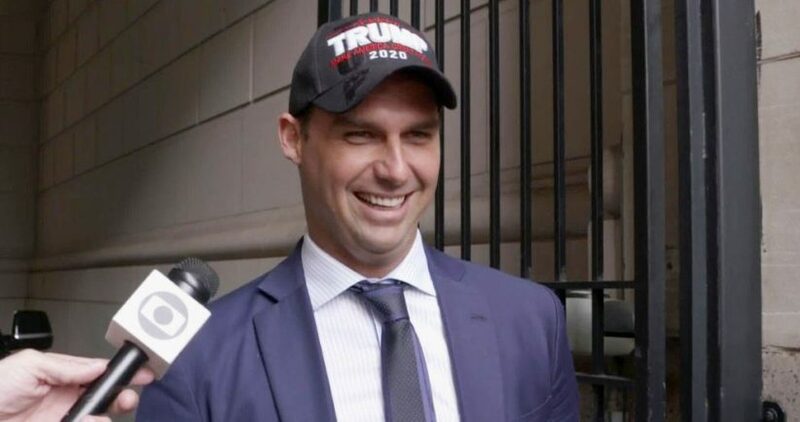 Brazilian president-elect Jair Bolsonaro’s son Eduardo Bolsonaro, who is also a member of the Brazilian Chamber of Deputies, has recently travelled to the US in a bid to strengthen ties with the country. 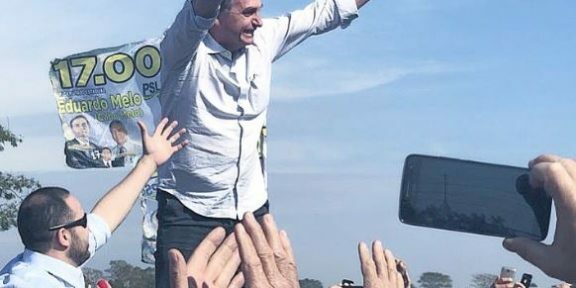 The trip itself was part of an attempt to “rescue Brazil’s credibility” in the USA, Eduardo told Donald Trump-friendly news outlet Fox News, whilst also speaking about the challenges that lay ahead for his father as president-elect of Brazil. During the interview, Eduardo himself became part of the existing trend which involves making comparisons between the Brazilian leader-to-be and US President Trump. Among other promises, Eduardo told the US media outlet about Brazil’s plans to end a long spell of socialism, in exchange for a liberal economy. According to reports published by newspaper Folha de São Paulo, Eduardo also met with the new US Assistant Secretary of State for the Western Hemisphere, Kimberly Breier. Breier is responsible for US relations with Latin America, the Caribbean and Canada and commended President-elect Bolsonaro for the way he handled discussions surrounding the Mais Médicos programme. On his way back to Brazil, Bolsonaro’s son also stopped off in Colombia, where he had the opportunity to meet the country’s President Iván Duque. Little justice for Brazilian journalists killed within the country, new report suggests.